This page will be updated as soon as the rumored Canon EOS 6D Mark II Full Frame body is released (to succeed the Canon EOS 6D). Expected release date - Spring 2017. 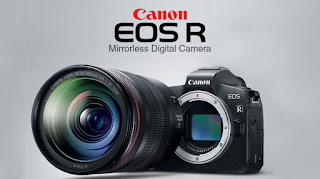 View the Canon EOS 6D Mark II camera rumored post for more detail.